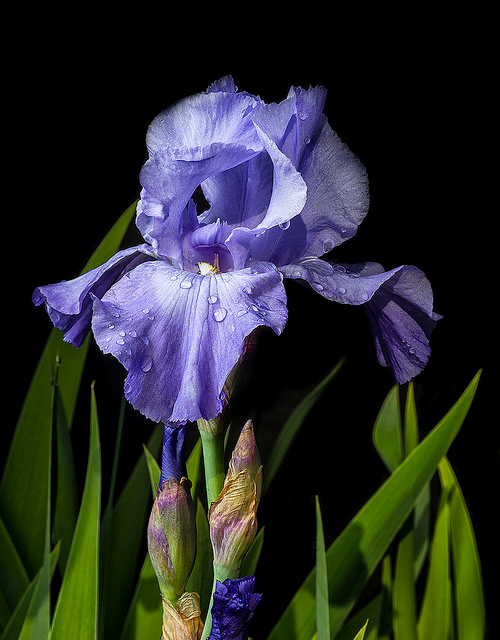 Purple Iris flower; photo by Fred on Flickr (use permitted with attribution). 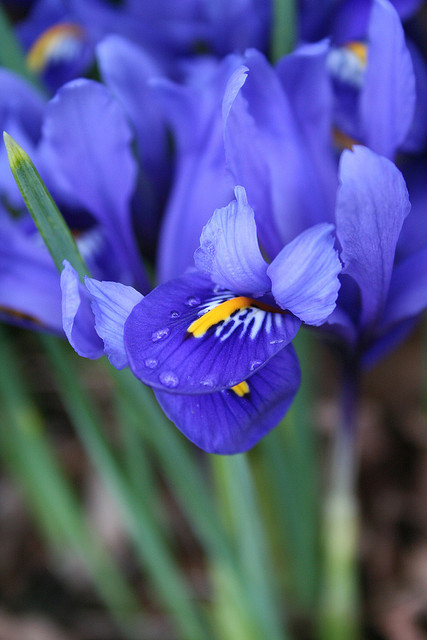 The iris flower comes in a variety of colors and Tennessee legislation does not specify any one in particular, but purple iris is commonly accepted as the cultivated flower symbol of Tennessee. "When it's Iris Time in Tennessee" (by Willa Waid Newman) is one of Tennessee's state songs. Varieties of iris are recognized as flower symbols in two other states: Louisiana (Louisiana iris) and Michigan (dwarf lake iris). 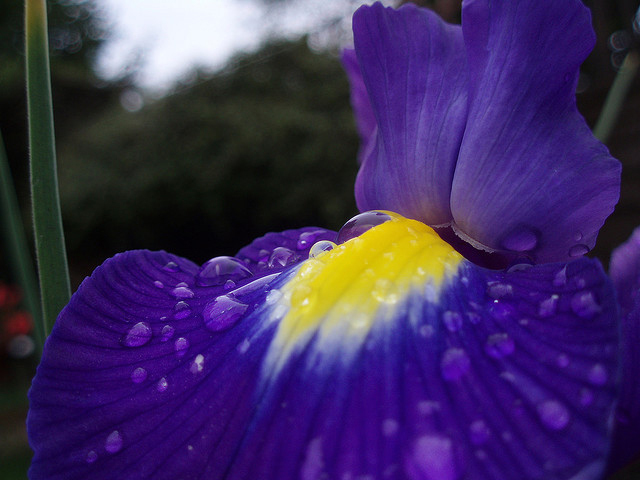 Purple iris with dew; photo by Bill Gracey on Flickr (noncommercial use permitted with attribution / no derivative works). Iris flowers; photo by DJS Photo on Flickr (noncommercial use permitted with attribution / no derivative works). Iridaceae -The most beautiful flowers . Video of Iridaceae -The most beautiful flowers .